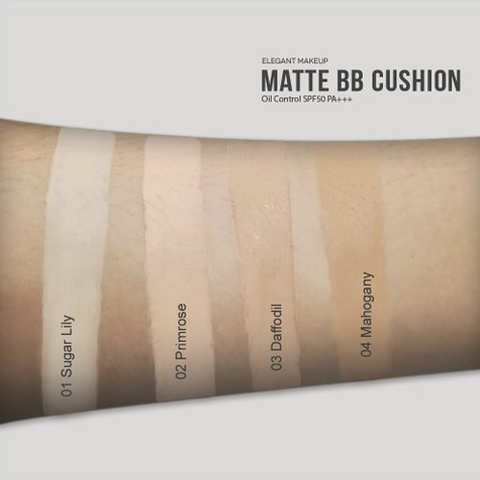 Matte BB Cushion consist of oil-free, water-resistant formula minimises the appearance of fine lines, pores, and imperfections. 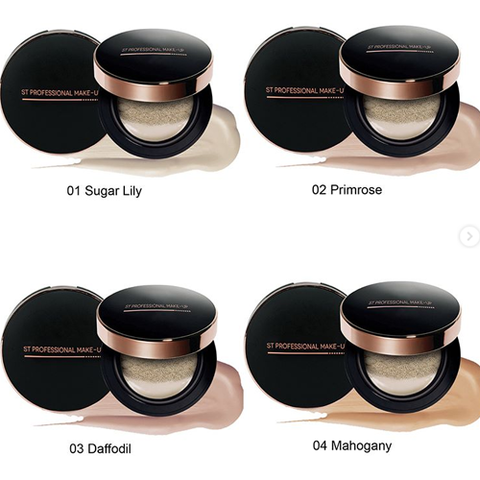 Formulated with Oil Control agent and advanced mattifying complex along, this non-oily foundation gives you a natural matte finish that retains your skin’s natural radiance. 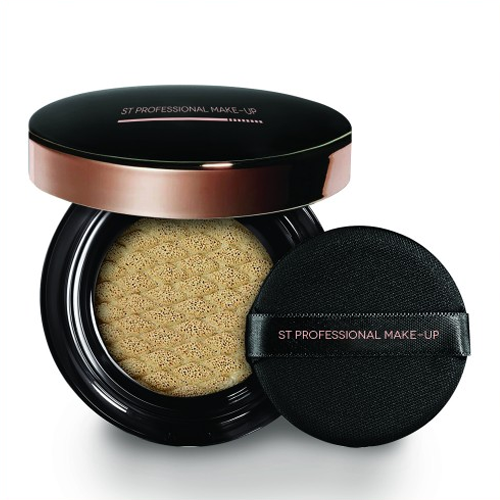 Matte BB Cushion comes with SPF 50 PA+++ that help protect the skin from the sun. The innovative 3D Sponge allows for better pick-up of product and even application. This feather-light Matte BB Cushion foundation keeps excess sebum under control and creates fresh and shine free skin throughout the day. Created specifically for combination to oily skin.